At Cabinet Wholesalers, we proudly offer top notch kitchen design and remodeling services for homeowners in Irvine and throughout Orange county, CA. Kitchen design and remodeling have been our speciality for decades and our design pros love helping homeowners transform their homes. 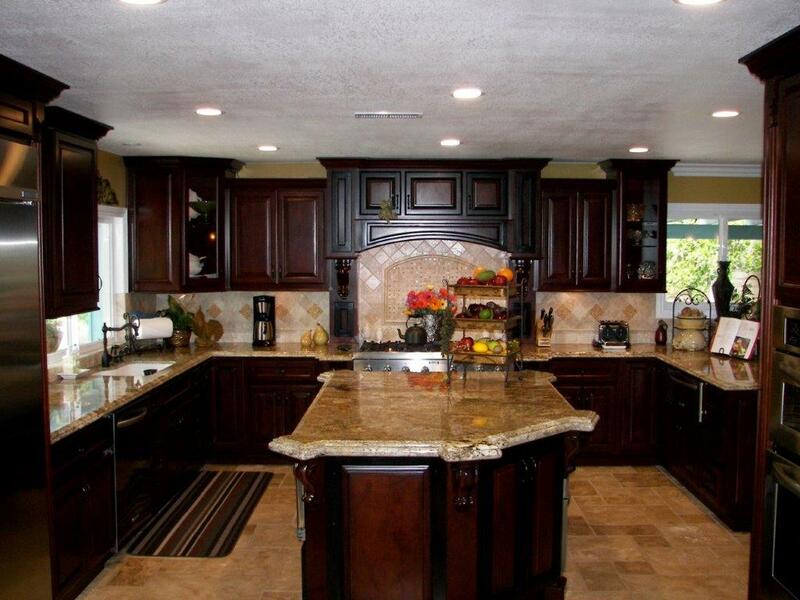 Our personalized service in Irvine makes kitchen remodeling easy. Make an appointment and for an in depth consultation and share your dreams for your kitchen makeover. We’ll help you create a full customized kitchen design plan that reflects your wants and needs. Our team of skilled tech’s and installers will get to work renovating your kitchen to bring to life your vision. Learn more about our kitchen remodeling services in Irvine by contacting us today at 714-693-1111 and talk to our design pros.